It is OK to let that funky plastic container go ... Trust Me. If you have plastic containers that are as old as your kid entering high school or college, you are worth new containers. The crusty, microwaved spaghetti stains will not come out of the old ones. What is the oldest plastic container in your home? 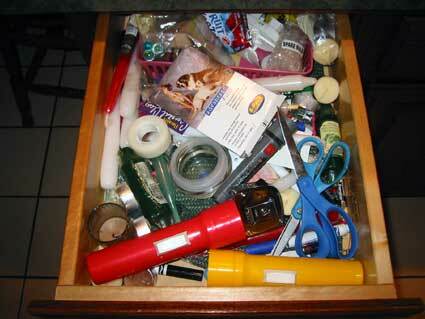 Get Organized: How many Junk Drawers do you have? Deep blue, sparkly eye shadow from 1985. 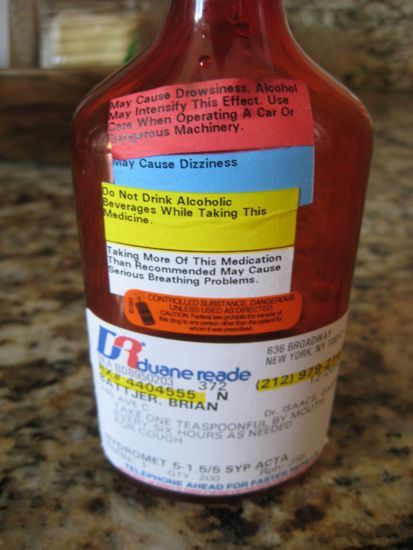 Orange pills in a faded prescription bottle. Let's start out the New Year with a freshly cleaned and organized bathroom cabinet. Remove all those bottles, jars and boxes out of your cabinet or drawer. Use your favorite cleaning method to wipe the area clean. Now, seriously look at all the stuff you pulled out. Begin placing the items you use everyday back. Check expiration dates on the bottles and jars. If you are REALLY using it, then place it back. If not, then it's gotta go. This is a new year baby and you want only THE BEST stuff in your life. Today's project: Your Medicine Cabinet. that you haven't used in months (umm … years?). Remember all this organizing work is an investment in yourself. What's the oldest bottle you found? Now don't cut yourself on the cheese slicer given to you as a wedding gift 15 years ago, though ... uh, you should be OK since it is still in the packaging ... Uh, maybe you can let that one go? It's National Get Organized month!! Hooray!! 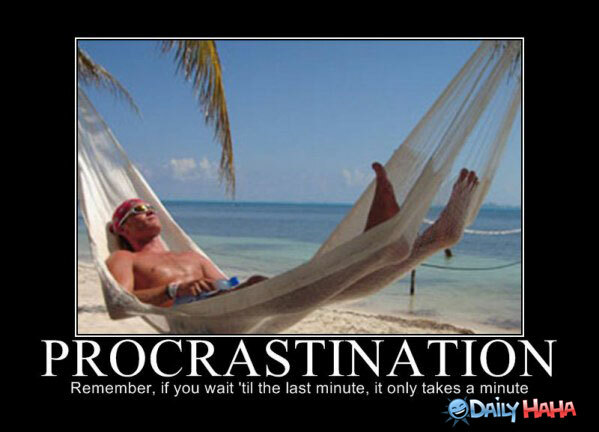 But before we get into the push for more organization in 2013, let's procrastinate.